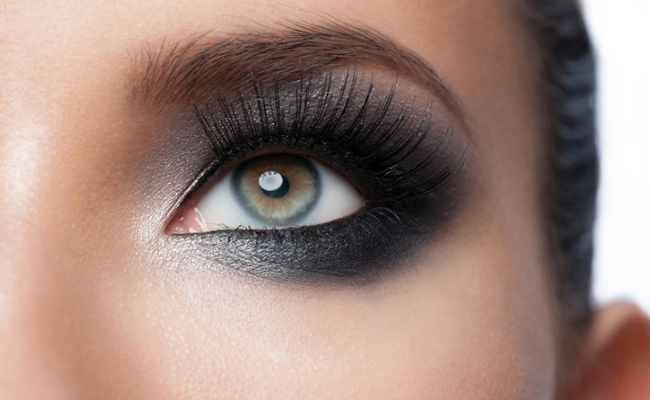 Choosing to wear make up is a highly personal decision. After you make the initial choice of bare vs. made-up face, there is also the matter of what kind of make-up you might put on. Is having all natural ingredients important? What about the price? While there are a multitude of factors that determine whether or not you actually want to put a product on your face, something that often goes unnoticed on packaging is whether or not make-up brands are cruelty-free. Occasionally, the symbol to denote that a product was not tested on animals is somewhat hidden. 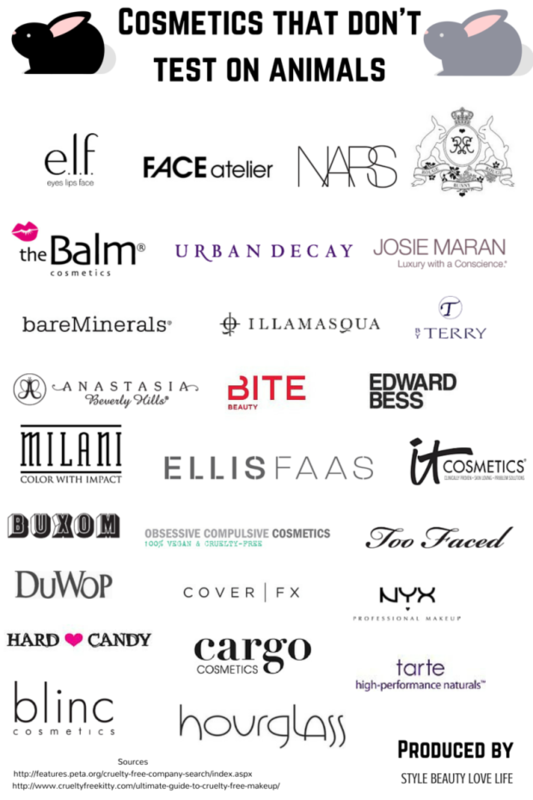 However, this list shows several popular brands of make-up that do not test on animals. Fortunately, this is just a sample of a larger list that you can find on PETA’s website. Infographic by Style Beauty Love Life. Very good to know and Thank you. There are lots of cruelty-free make up, sharing!